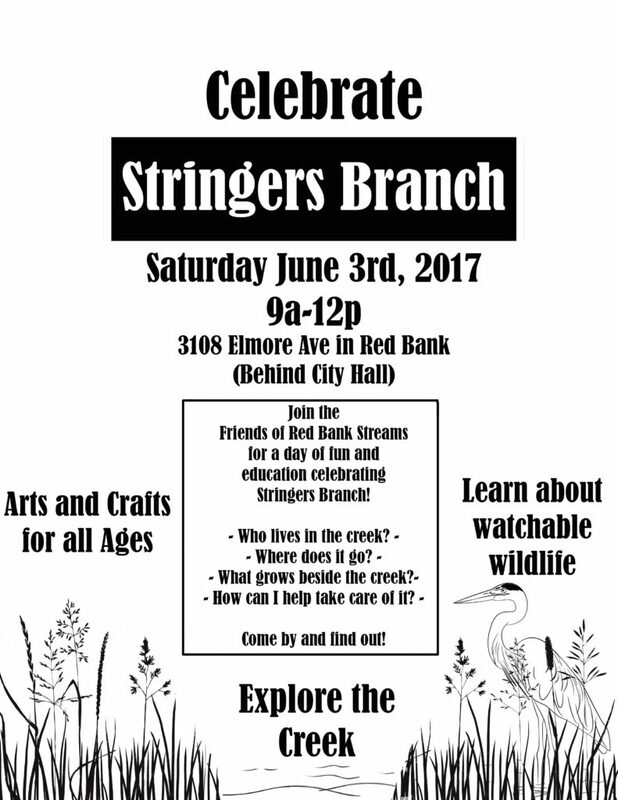 Come Celebrate Stringers Branch with Us! Kids 4 Clean Water! Dance the night away with Live Music, Libations and DIY Tie-Dye scarves & bandannas for you and your furry friends. Hillbilly Philly is rolling in with groovy grub! Peace loving dogs are welcome! 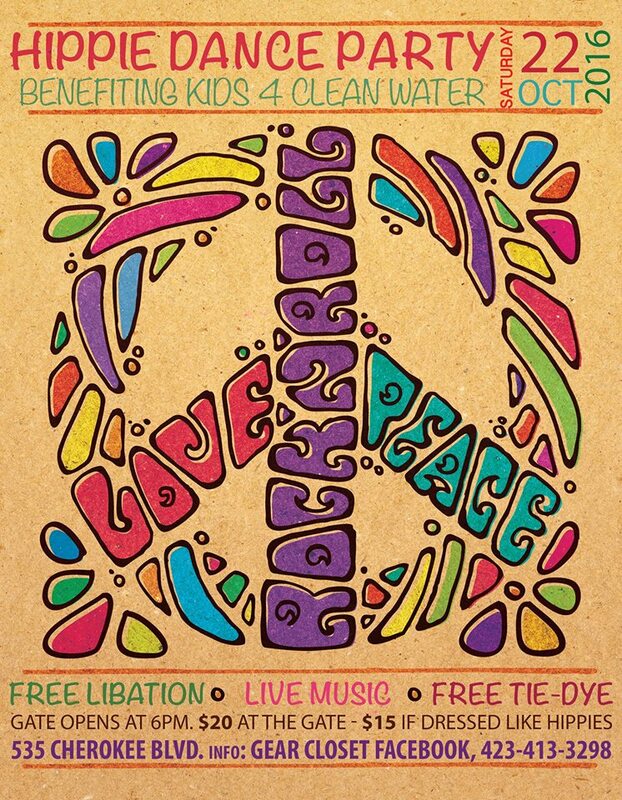 $20 for PEACE LOVE & CLEAN WATER! 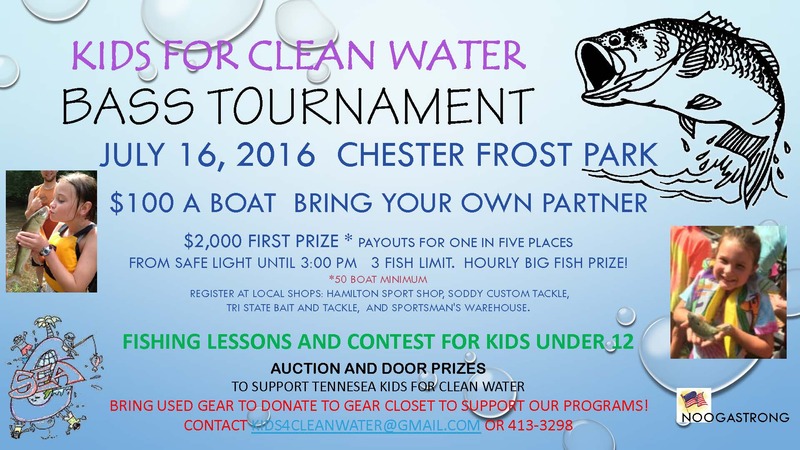 at Chester Frost Park – July 16, 2016 from Safe Light until 3:00 PM. Hourly Big Fish Prize! Auction and Door Prizes!! Kids under 12 have their own fishing tournament and get their own prizes!!! Registration: $100 per boat. Bring your own partner. Download the registration form here or register at local shops: Hamilton Sport Shop, Soddy Custom Tackle, Tri State Bait and Tackle, and Sportsman’s Warehouse. 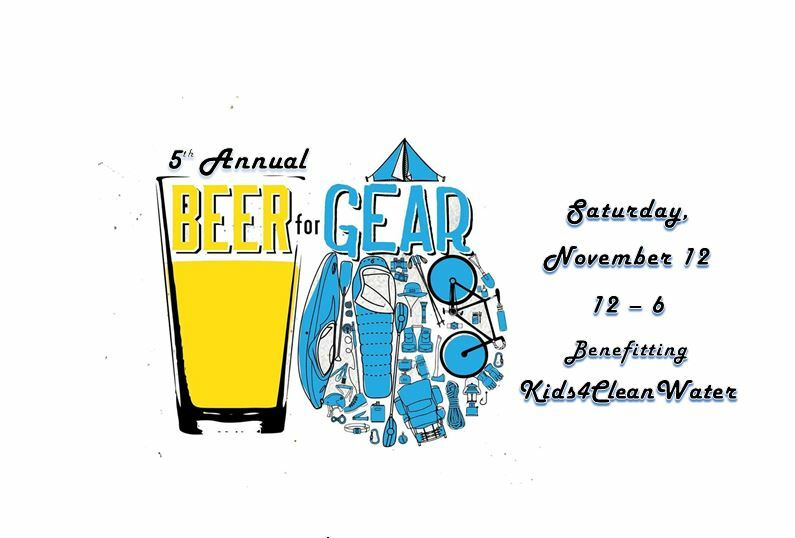 Come support TenneSEA Kids For Clean Water and bring your used gear to donate to the Gear Closet to support our programs. 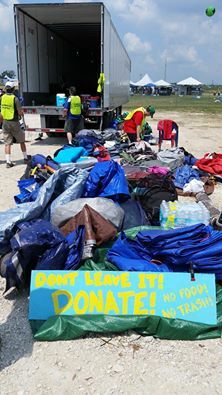 We just got a whole truckload of donated and abandoned loot (or gear, as some may refer to it) from this year’s Bonnaroo music festival. Come by and pick out the good stuff before it’s all gone. Remember, your purchases here at The Gear Closet support clean water for all of us. 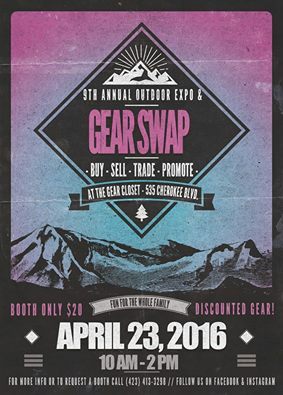 Join us on April 23, 2016 10 am – 2 pm for our 9th Annual Outdoor Expo & Gear Swap! Rock Creek, Roots Rated, & Outdoor Chattanooga have already confirmed a booth and will be open for business. Come ready to trade, buy, sell, or promote your summer camp or outdoor program! We’ll have something fun for the whole family — tie-dye & popsicles for the kiddos as they learn about our Kids 4 Clean Water Camp! Join us on February 28th from 12:00 pm on to participate in the OpenStreetMap Map-athon for St. Lucia. So what does this have to do with The Gear Closet? The Gear Closet is a fundraising arm of Caribbean-SEA, which works to educate people about clean water, both here in Chattanooga and in the Caribbean. 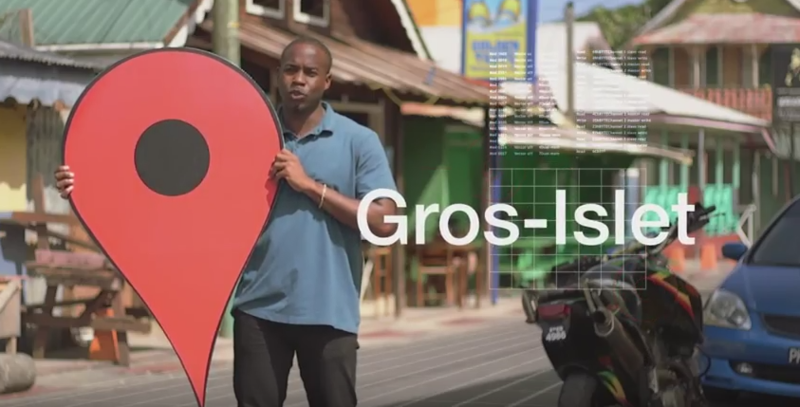 What is the OpenStreetMap project? 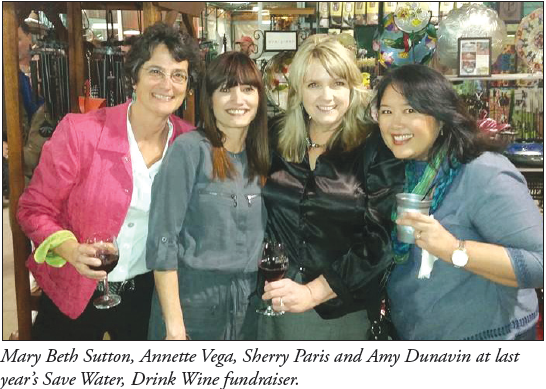 Read more about saving our water and our Drink Wine, Not Water event in this Mountain Mirror article. Come to our Save Water, Drink Wine Fundraiser on February 6, 2016, from 6:00 to 8:30 pm at The Barn Nursery and raise money for Kids 4 Clean Water. It’s only $40/person and includes wine tasting and tapas and fun! The Barn Nursery is located at 1801 East 24th Street Place in Chattanooga, Tennessee.